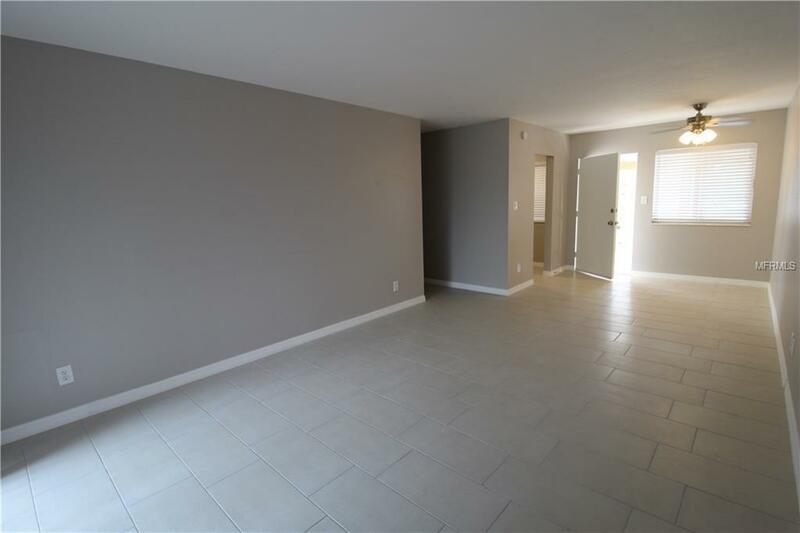 Just putting the finishing touches on this completely remodeled two bedroom, one bath apartment off of Bee Ridge road! 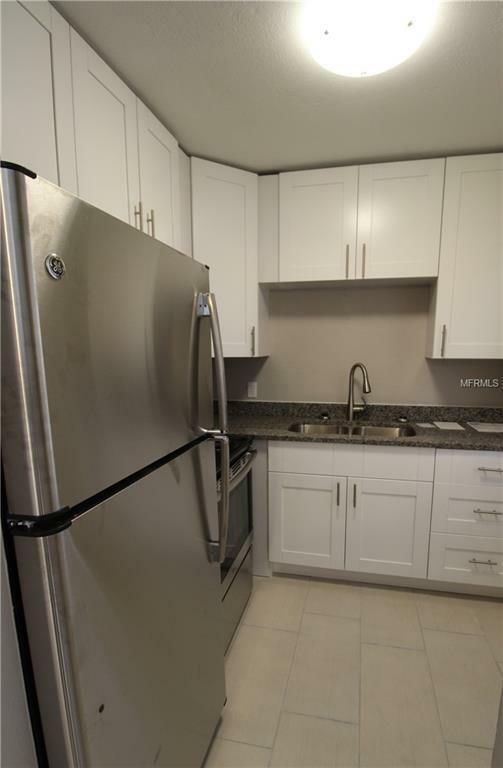 This light and bright end unit features brand new tile flooring, fresh paint, upgraded lighting, and new ceiling fans throughout. 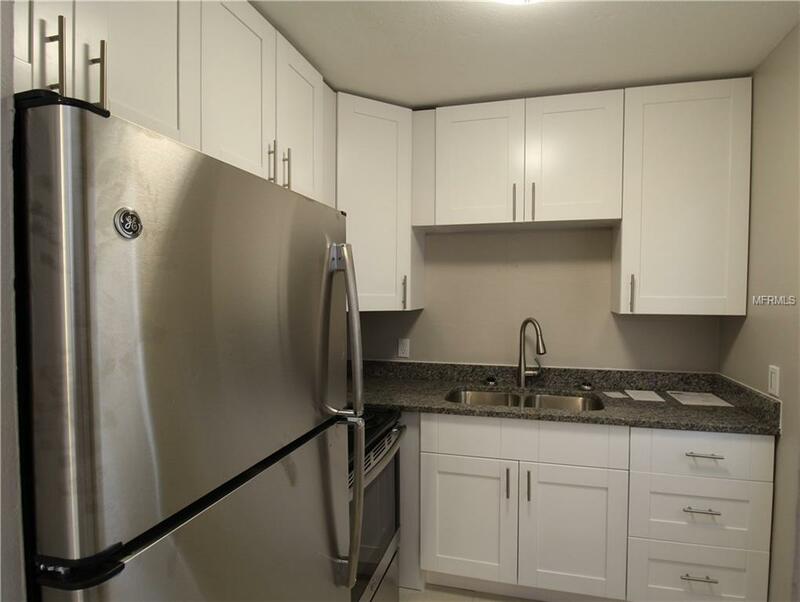 Stunning granite countertops, new cabinets, and brand new stainless steel appliances highlight the updated kitchen. 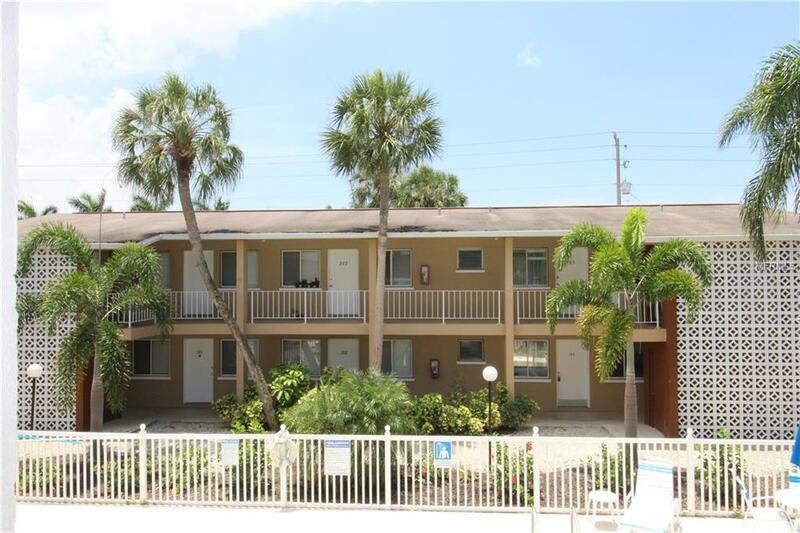 Ideally located just off Bee Ridge Rd so you'll be close to all the wonders Sarasota has to offer! Ridge Garden offers residents, a sparkling community pool, on-site laundry, sun deck, community grills and dog park. Trash, lawn care and pest control included. Pets considered but no dangerous breeds. Schedule your showing now because this one won't last long! Qualifications: We run a complete background check that includes credit, criminal, income verification, prior landlord and eviction history. In terms of credit, we look at the entire picture as opposed to just the credit score, but in general, we do require a score over 550. Pet Restrictions One Small Dog Or Cat. 35Lbs Max. No Dangerous Breeds.